Work together by inviting others as members of your projects! 2. 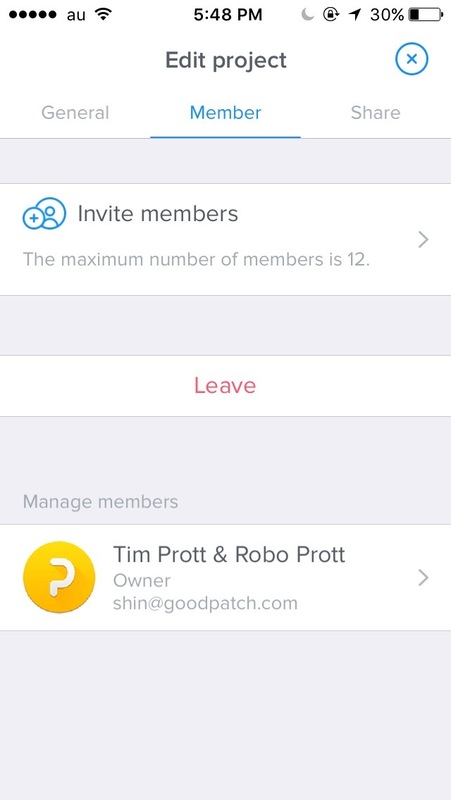 Tap on "Member" to view the member settings. 3. 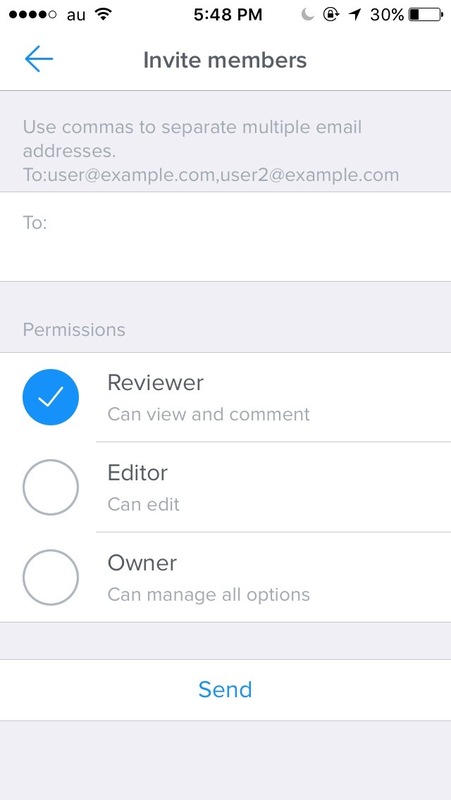 Enter the email addresses of anyone you’d like to invite, select the permission, and tap "Send".